Commercial property for sale at $1,500,000 or a lease rate TBD. Building is 8,364 SF on 0.6 Acres with existing 30 parking spaces. 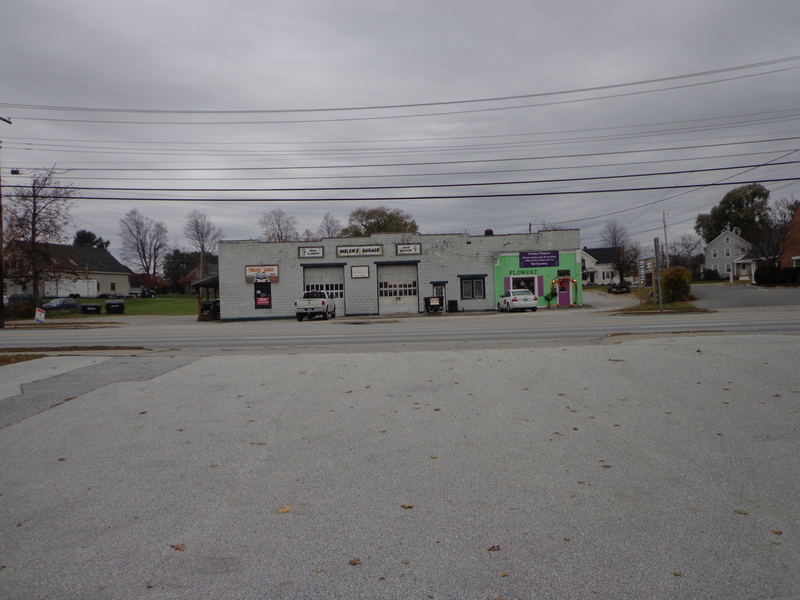 Sits on the corner of N. Main Street and West Street with one of the highest traffic counts in Vermont. Commercial property for sale at $499,000. Building is 4,500 SF and currently configured to accommodate three rental spaces. Sits on .97 Acres on busy Woodstock Avenue/Rte. 4. 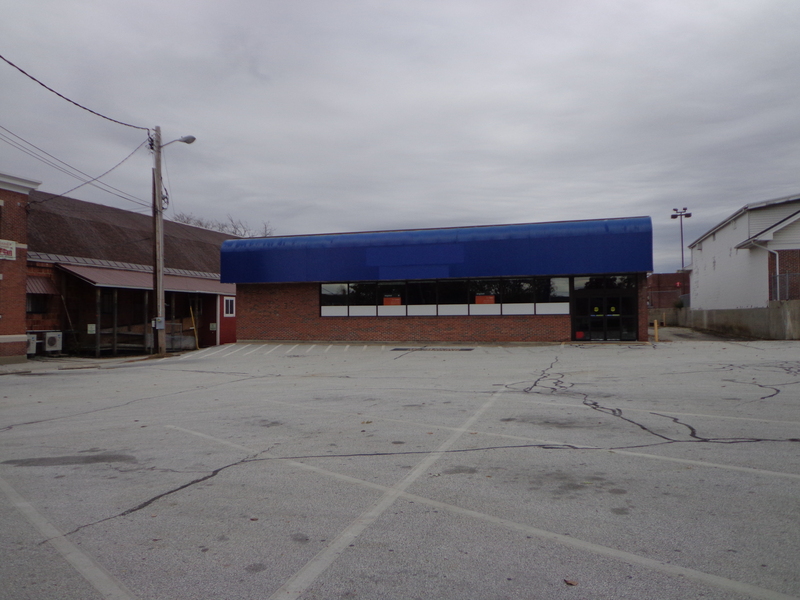 Retail property for lease on one of the most heavily trafficked corners in Vermont. Half acre of land with existing 2,000 SF building for renovation or build to suit. Class A & B Building of 29,950 sf of two floors on 0.91 acres, adjacent to downtown parking garage and transit center. MLS # 4371728. Sale price $895,000. Contact Ray Ault at Ault Commercial Realty, Inc.
Work, Eat and Play in the Heart of the City! 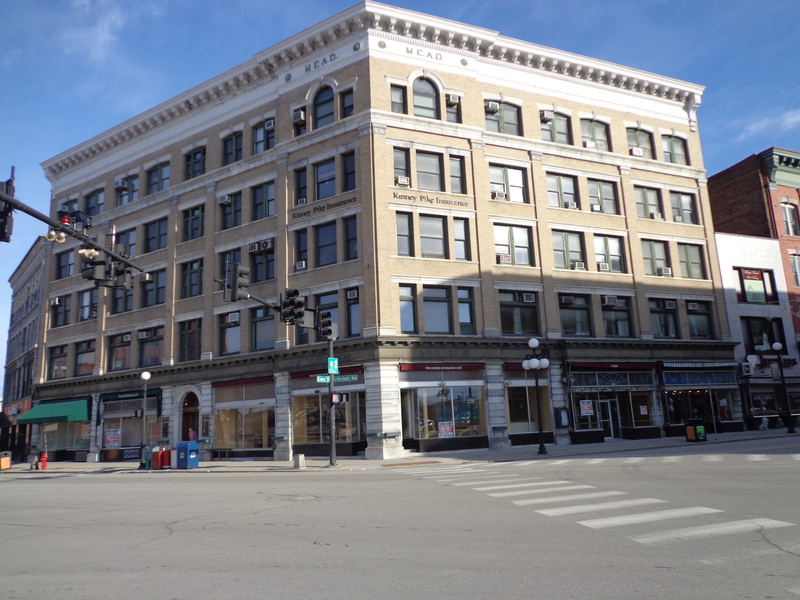 The historic Mead Building sits in the very center of vibrant downtown Rutland at the corner of Merchants Row and Center Street. Currently space available for retail or restaurant use. Lease terms to be negotiated. Formed by Charter in 1989 the Rutland Redevelopment Authority (RRA) has historically served as Rutland City's economic development entity. Under the Charter the RRA was established to reduce the property tax burden on residential homeowners, redevelop dilapidated and blighted structures, revitalize the commercial and industrial sectors of the economy, and promote economic opportunity for all citizens. The City of Rutland takes title to a number of properties throughout the year, generally through tax sale. Learn more about purchasing and redeveloping these properties here. The City of Rutland wishes to encourage industrial and commercial growth which will inspire a strong economy and create employment opportunities for all citizens.